A homeowner’s kitchen is one of the most design-centric spaces. A well thought out kitchen can mean storage, counter space, and easy clean up. Adding an island can mean all of those things and more. Deciding when to add an island, where to place it, and what shape it should be can be a challenge. Why do I want an island? Islands can have tons of storage or almost none. Once you have determined how much storage space you will need, consider how to store the items. Do you want to be able to show off things like cookbooks, serving ware, wine glasses or spirits, etc. Or would you be okay with things staying behind closed doors. If you go higher with your island you will give yourself the opportunity to do a “split-level” or add a bar on one side, and prep space on the other. If you opt-out of increasing the island height, you will give yourself more usable surface area. The typical island and counter top height is 36 inches, some professionals recommend 42 inches for eating. 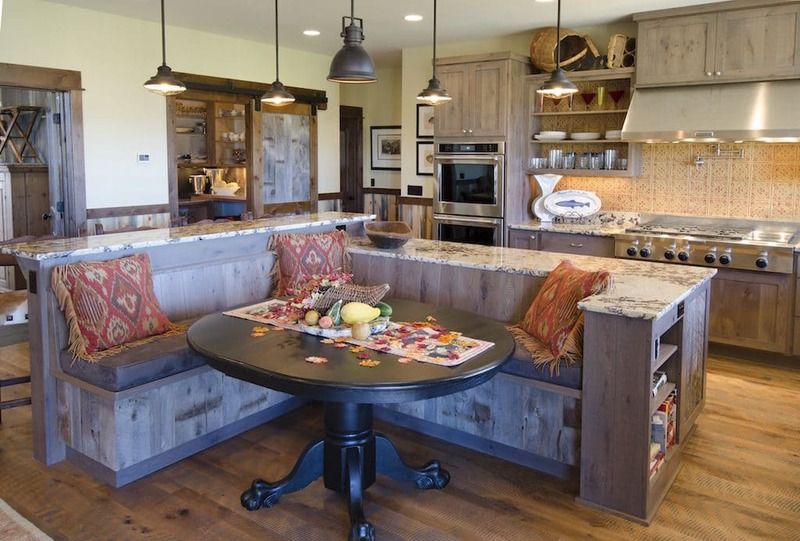 Your kitchen layout often determines your island type. The kind of island to consider is detached, or connected. 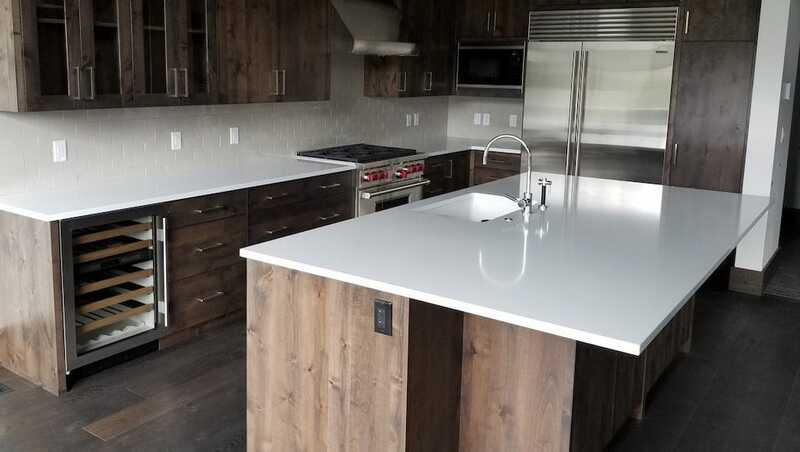 A detached island allows for all sides to be workspace, a connected or attached island comes off of your kitchen countertop and tends to be narrower. Either way, different shapes and sizes are also a consideration. The great part about getting custom countertops is just that – customizability. If you are considering a kitchen remodel or renovation this spring, contact us, we can help plan and choose the best fit for you.